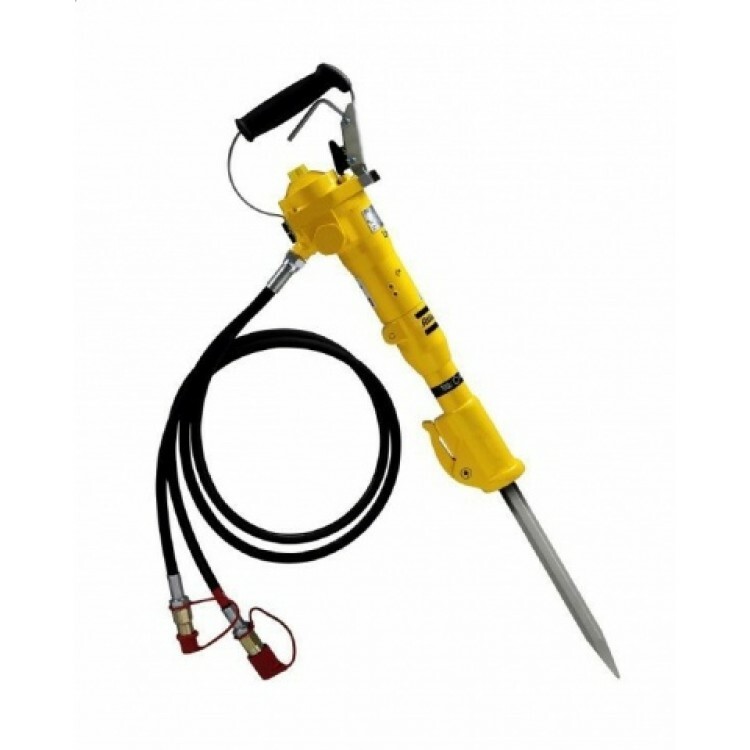 Ideal lightweight hammer / tamper both for surface and underwater work, this D-handle hammer is perfect for horizontal work in asphalt, brick, mortar and light work in concrete. This high quality equipment is one of the most powerful pick hammers on the market. 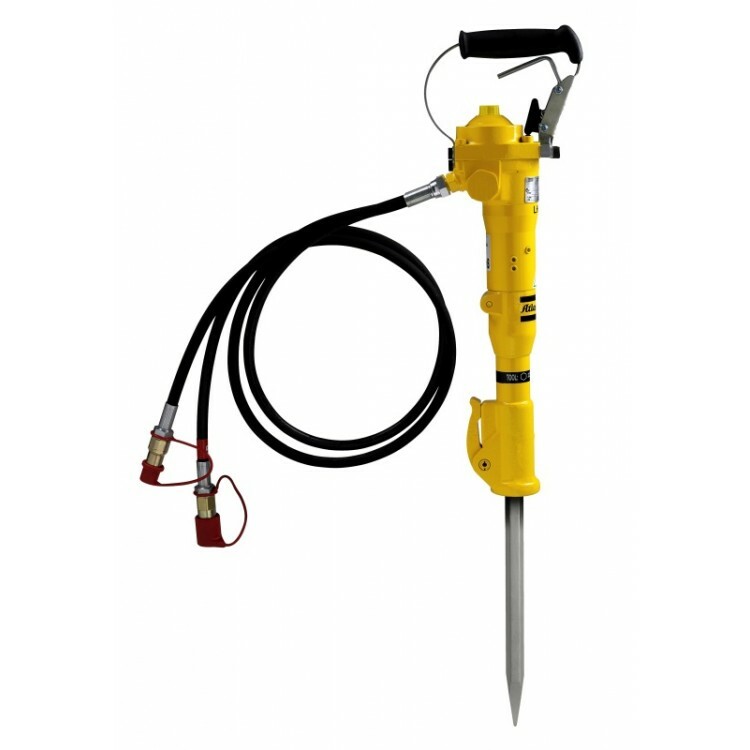 With its detachable front handle, the LH 11 is a popular choice for tamping coldmix bitumen/asphalt back into holes left after core sampling or use as a breaker for demolition jobs.